Spending one on one time with my kids does not come without a bit of work. Sure, I spend time with each of them alone. And, please don’t mistake this post for giving myself a guilt trip because I have to spread myself thin. 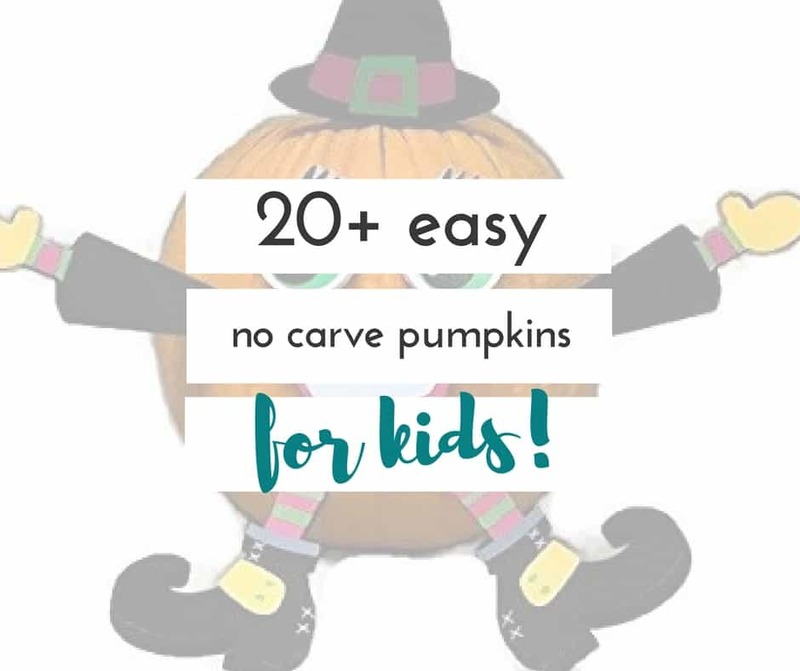 I’m realistic enough to be able to tell myself the kids get plenty of attention. 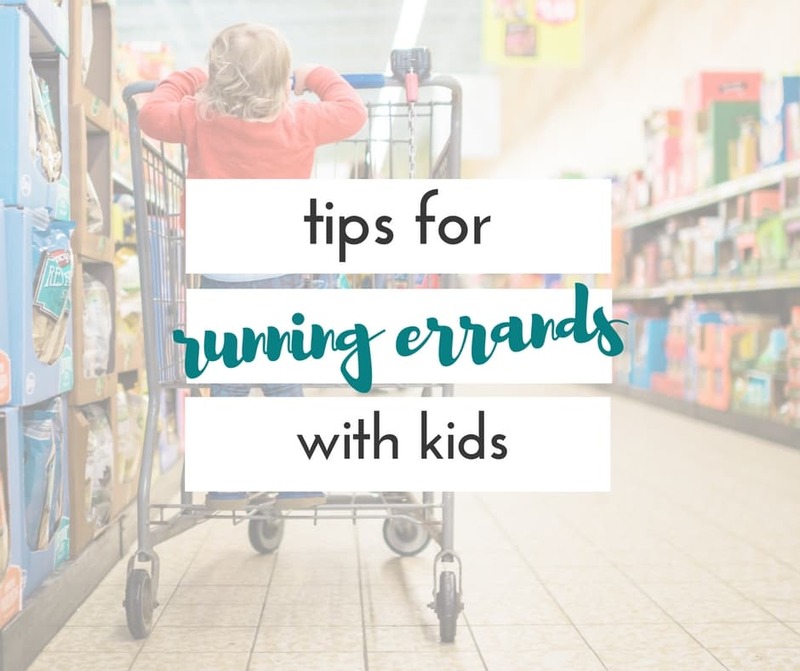 Spending one on one time with kids when you’re already struggling to do everything else can seem a bit daunting though. One on one time hasn’t always come easily in our home. We have to work to make sure we are spending equal-ish time with each of our children. 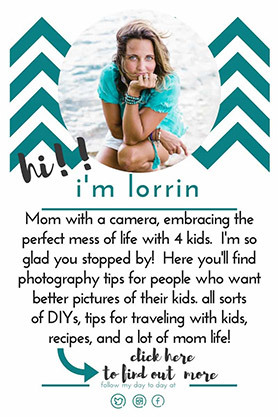 I’m about to share the secret to spending one on one time with kids with you. It doesn’t have to be a planned event. One on one time can be five minutes or ten minutes. Sometimes, getting to do something special with the kids is a treat. 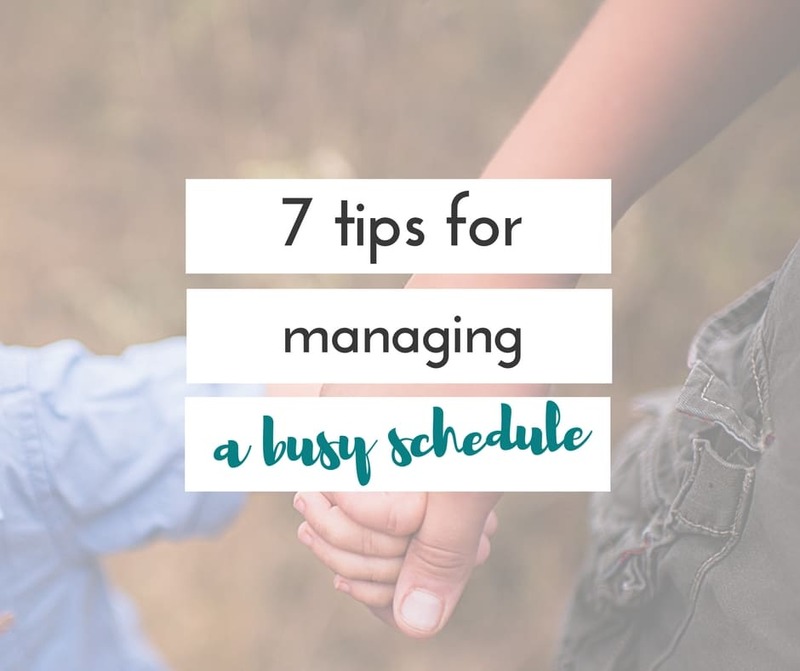 But in our house, if we only ever spent one on one time with the kids when we had time to plan a major event, we would be failing our kids miserably. 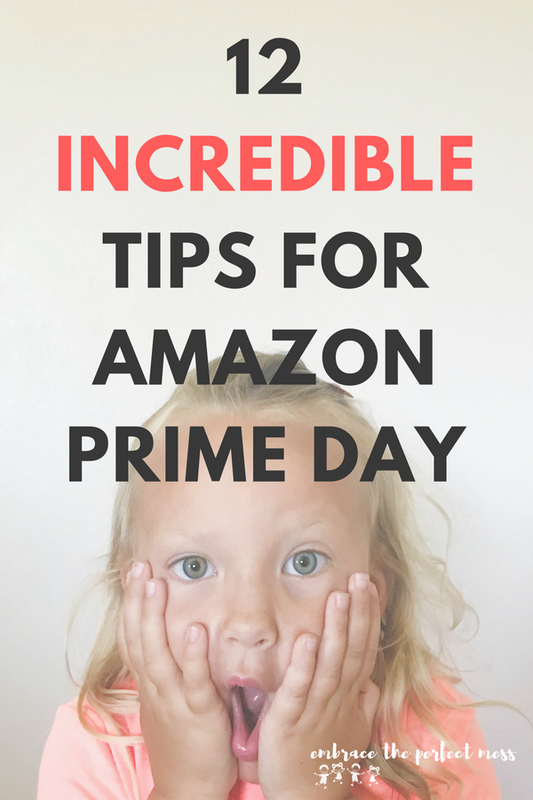 Here are 5 ways to spend one on one time with your kids, when you feel like you don’t have any time. 1. Use your car pool time. Some of my best conversations with my kids are during our car trips. It’s not unusual that each of the kids ends up in the car alone with either Brent or myself and that’s pretty much guaranteed attention. 2. Take advantage of snack time. Pepperidge Farm Goldfish Colors makes this so easy. 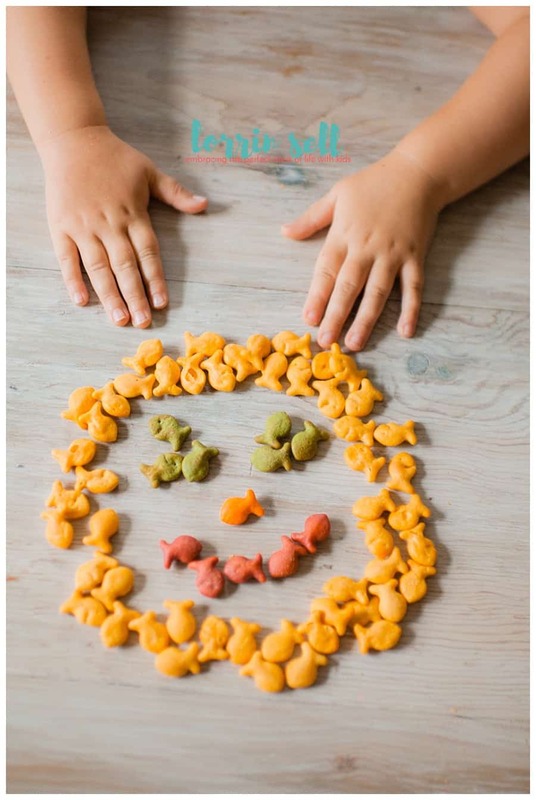 I can turn a 10 minute snack time into a perfect preschool lesson and activity with goldfish colors. There are so many things you can do with them. 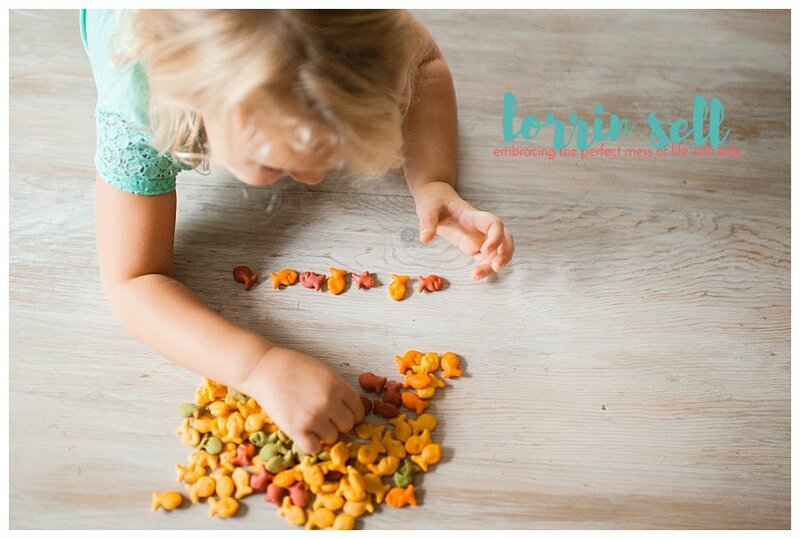 Sort them, practice colors, create patterns, make art, and, of course, eat them! Goldfish crackers don’t last long in our house. 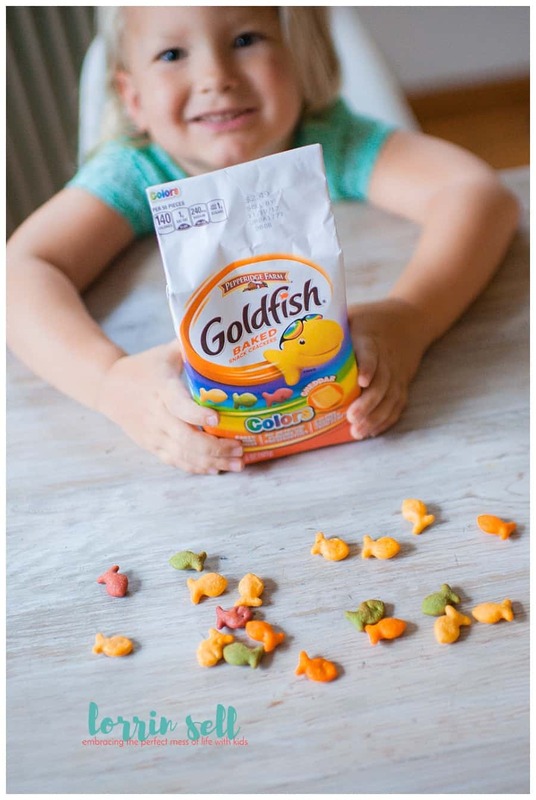 Everyone from the grown-ups to the three year old loves Pepperidge Farm goldfish colors! They’re a common request. Wanna hear something that makes them even MORE fun??!!! Right now you can actually vote on which color you would like to see in a special edition bag coming spring 2018!! Sometimes, I ask the kids to help me with something just so that I can get them to spend some time with me. Funny enough, they may grumble when they start but usually once they realize it’s “just the two of us”, they are happy to help. 4. Let your older kids stay up a little later than the littles. This is definitely something that is a special treat for the bigger boys. Bed time is sacred in our house because it’s grown up time. I don’t give that time up easily. But most nights, the oldest comes up and hangs out at some point before turning in for the night. And, probably 3 out of 4 nights a week, #2 is up after the 2 littles fall asleep. He likes to pick something special to watch with me that the other two wouldn’t ever agree on. 5. Take advantage of homework time. You can go ahead and ask any of my kids’ teachers. I am not a fan of homework. I just struggle to squeeze it in at night (note the common theme here..). But I have actually started to enjoy it this year, and I can tell my kids are really appreciating that time more too. Instead of having them all sit down at once, I ask them to do their homework at different times so that I can focus on what they need help with. 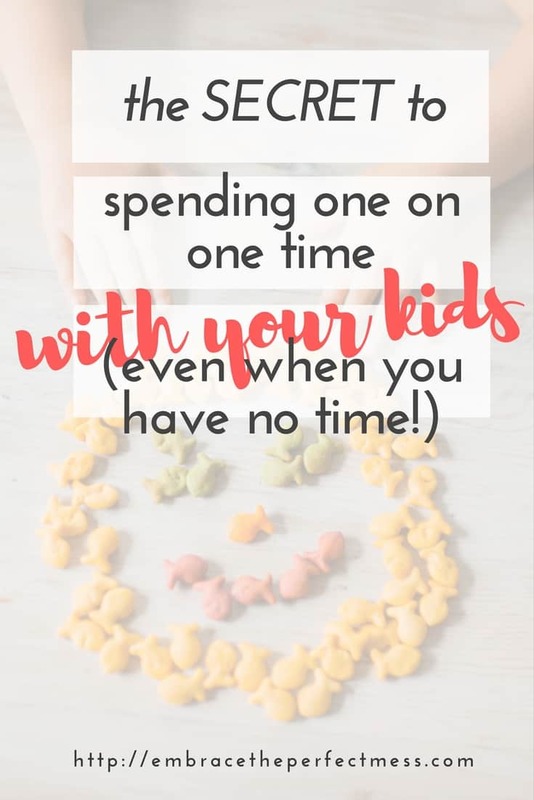 It’s probably obvious that we aren’t able to fit these things into everyday, but even with four kids, we are able to sneak one on one time in with each kid just about everyday. What do you do to ensure each of your kids gets one on one attention? 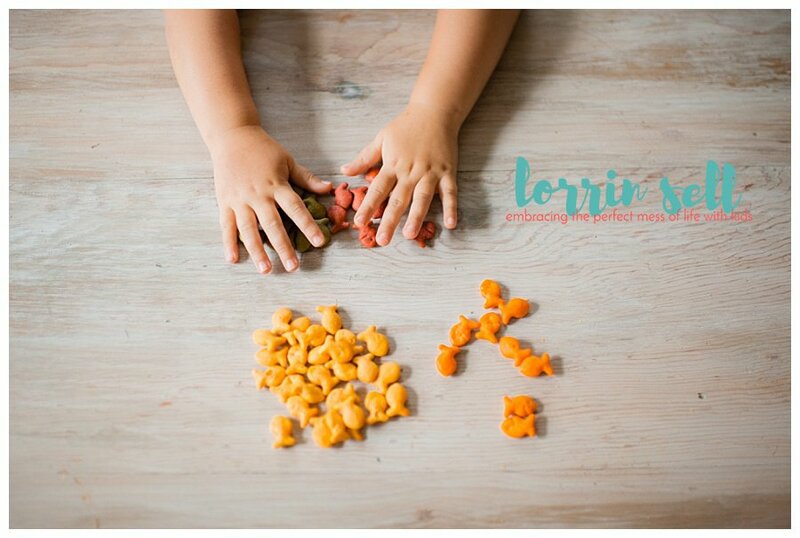 By the way, don’t forget to vote for your favorite color for the limited edition goldfish colors bag! !